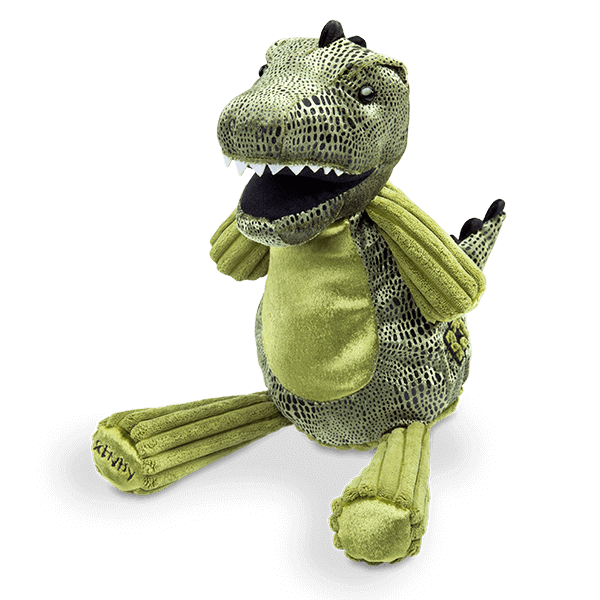 Tex the T-Rex NEW Scentsy Buddy! 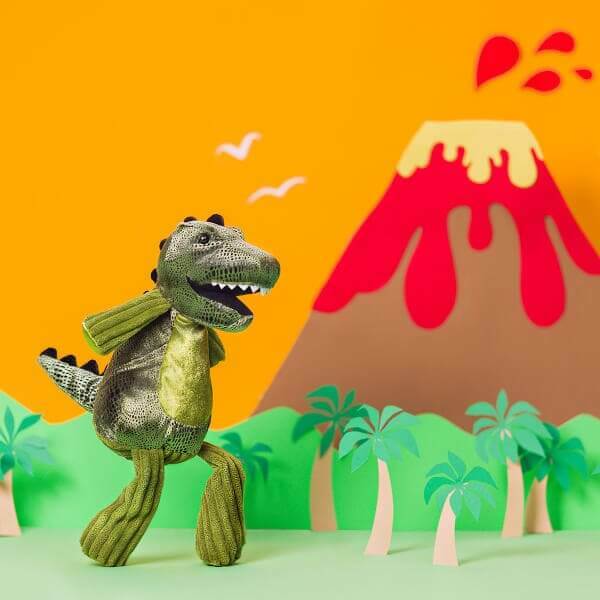 Look out — our newest Scentsy Buddy, Tex the T-Rex, is ready to charge at you for a hug! (Pssst … he’s a little self-conscious of his short arms, so maybe hug him first!) And while Tex may look intimidating with his craggy teeth, he’s all roar and soft overbite. Tex is only available while supplies last, so grab him before he goes extinct. Every Scentsy Buddy features a zippered pouch to hold your favorite fragrance. Tex the T-Rex is $30 and comes with the Scent Pak of your choice. Collectible and oh-so-cuddly! Snuggle up with a soft Scentsy Buddy — a loveable friend full of fragrance! own personality, so there’s someBUDDY for everyBUDDY! Favorite book: How Do Dinosaurs Say I Love You? Fun fact: Between the of ages 14 and 18, I gain about 5 pounds a day. I just get so hungry! Ambition: To figure out how to floss with these short arms.